"This book is for the music student who has had little exposure to jazz. 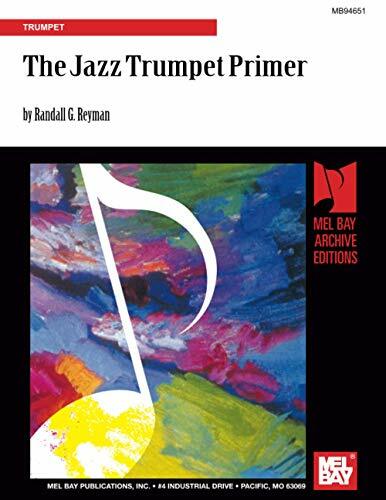 It is intended as an introduction to the jazz style and elementary improvisation, and attempts to help students "get their feet wet" without confronting a deluge of jazz theory and scale material. One of the basic goals of this text is to increase aural abilities and reliance on musical intuition, thus enabling the student to become independent of the written page. It is hoped that by being freed from written notation, the student will begin to draw upon innate musical skills and become more expressive in playing music, whether it is notated or not. The first section of the text shows many examples of the difference between how jazz lines are notated and how they are played, and gives 20 phrases to practice. The second section gives several phrases for "call and response" ear training. Part three contains several blues patterns for the student to practice improvising over. Everything you need to get started playing jazz is here!"